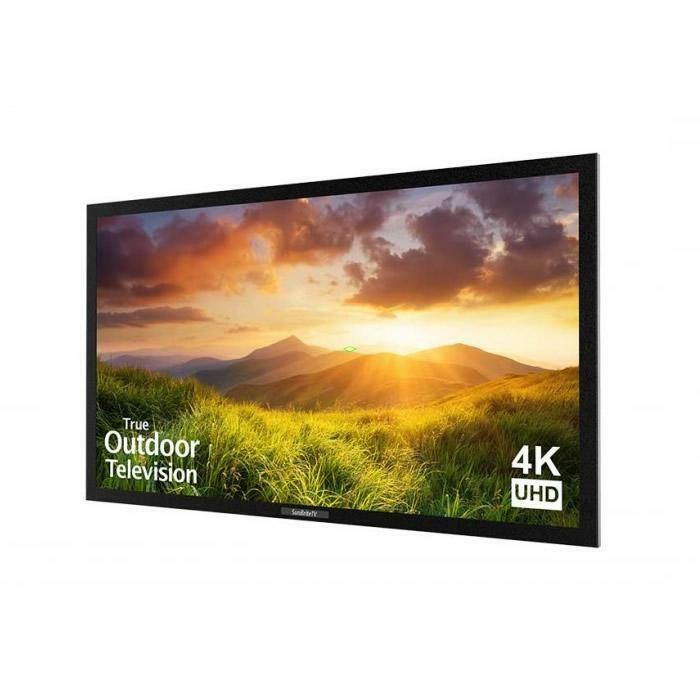 A 55" outdoor TV with a premium 4K direct-backlit UHD screen with local zone dimming - delivering breathtaking, dramatic picture detail with 4 times the resolution of Full HD. 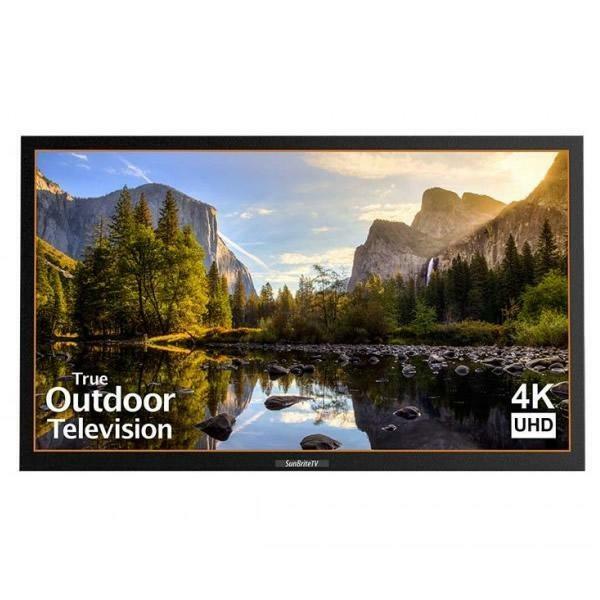 From the leader in innovative outdoor television, SunBriteTV introduces the all-weather Veranda Series - an affordable bright-screen 4K UHD outdoor television solution for shaded outdoor living spaces. 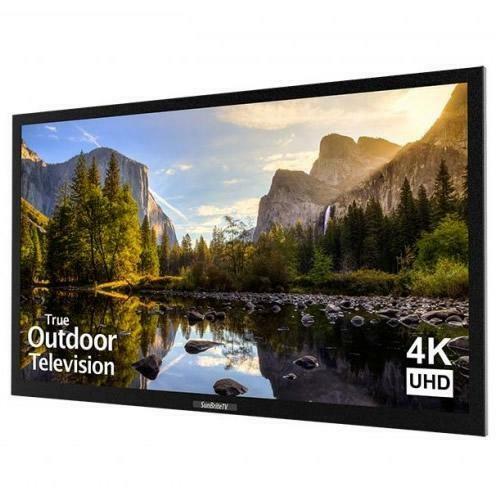 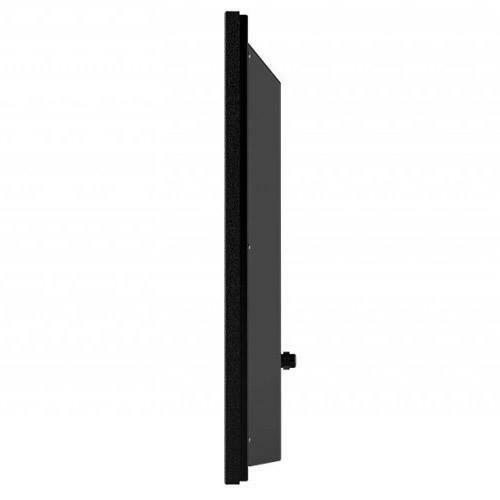 The Veranda Series of weatherproof televisions are safer and provide superior performance and durability than indoor televisions used in outdoor installations.